Are you concerned about your health as you age? Or are you looking for a way to help your elderly parents stay in their home for as long as possible? Get started on the path to health and vitality with me today to take preventative measures and help your parents along the way. Taking steps to improve your health today will give you more choices in your golden years. Hi. 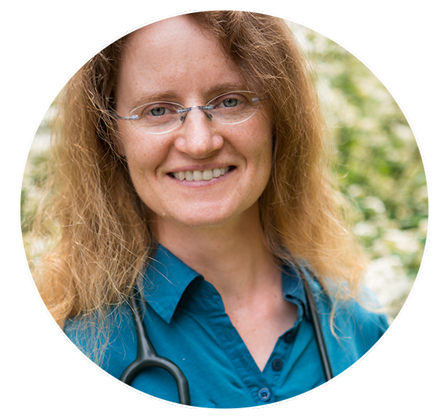 I'm Lina Mockus, a Toronto-based naturopathic doctor working in the Yonge-Lawrence area. My mission is to support you and your loved ones with your journey towards healthy aging so that you can maintain your quality of life and spend your time doing things you enjoy. I would love to show you how making simple dietary and lifestyle changes can make a significant difference in your health and quality of life. You can slow down or reverse some of the declines we associate with aging. You may even be able to reduce or eliminate some of your prescription drugs. It’s time to take control of your health and start feeling better. I would love to help you or an aging parent feel better. Book your free 15 minute consultation today. I will take a thorough health history and suggest a treatment plan based on your needs and goals. Some tests may be necessary to determine what some of your health issues are. Your treatment plan may include dietary and lifestyle changes, herbs and supplements, and/or acupuncture treatments. Most people need at least 4 acupuncture treatments before they start feeling better.